Who was Iranian Brigadier General Hossein Hamadani? 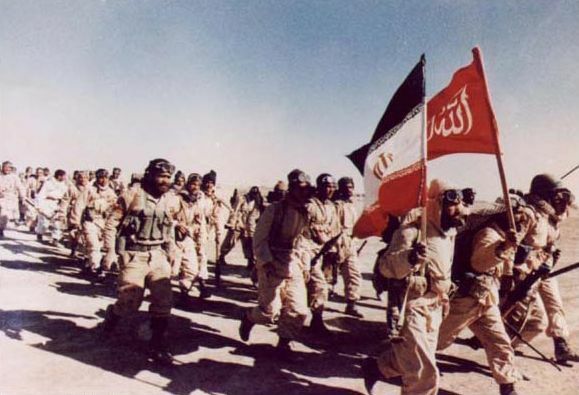 Undoubtedly, the most experienced fighters are those Iranian commanders who have survived the eight years of war imposed upon the Iranian nation by the US, France, Germany, UK and other states, which missed no chance to arm, finance and weaponize the Saddam regime. Hossein Hamadani was one of them, a specialist on civil war and a professional in combating militants. As one of the founder of the IRGC division in Iran’s Kurdistan and Hamadan, Major General Hamadani was a prominent commander during the 1979 Kurdish rebellion in Iran. 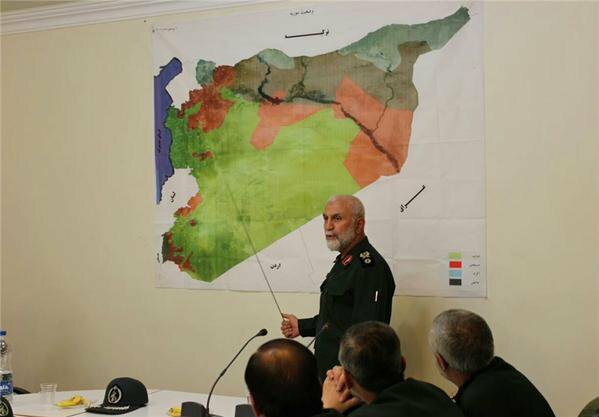 Having more than three decades of experiences, Major General Hamadani went to Syria to dedicate his expertise to the Syrian people who have become the targets of Takfiri terrorist movements armed and financed by Saudi Arabia and the US. One of Hamadani’s wonderful gifts to the Syrians was teaching them how to create the Popular Mobilization Forces (a volunteer army). Emphasizing that Americans and Europeans entertain misconceptions about Iran’s military capabilities and have too much confidence in their military industries, he said that the Iranian people would respond seriously to any external threats, as youth are nuclear weapons in themselves. 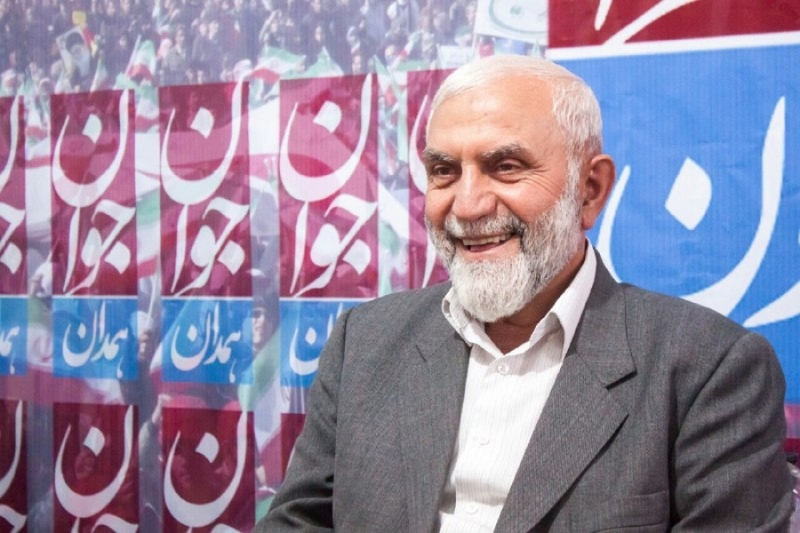 As the advisor to the commander of the IRGC, Hamadani authored a book entitled It’s Duty, Brother which received widespread acclaim among revolutionary leaders and publishing houses. Major General Hamadani always said that martyrdom is a blessing that Westerners don’t understand. If the enemy knew that martyrdom and terror are not in their favor or for their profit, then they would not carry out these acts. It is out of ignorance and foolishness that they do not understand such. They behave in such a way so as to prevent us from continuing our own way, and we should now allow them to change our direction. Once again, whenever we hear US officials saying “all option are on the table”, then young Iranian revolutionaries, like the ones we witnessed at General Hamadani’s funeral ceremony, who look to this general in Damascus as a regional hero, will be even more motivated to continue to achieve their common goal of fighting terrorism wherever it exists. Major General Hamadani always hoped to be a member of the Delegation of Martyrs who have already left us. This proves once again that Iran’s military figures are not only national heroes, but figures who are beloved among the nations for whom they are fighting. As Ayatollah Nouri Hamadani said: “Iran has thousands of General Soleymanis” and heroes like Major Generals Ali Sayad Shirzai, Valiollah Fallahi, Abbas Babaei, Mansour Sattari (whose son is Iran’s current Head of National Elites Foundation), Ahmad Kazemi, Hassan Sateri, Hassan Tehrani Moghaddam, Ali Akbar Shiroodi, Javad Fakoori, Abbas Doran, Mostafa Ardestani, Hosseini Khalatbari, Ali Eghbali Dogahe, Mohammad Vali Gharani, Mohammad Jahanara, Mohammad Boroujerdi, Hossein Kharrazi, Ahmad Motevaselian, Hamid Bakeri, Mehdi Bakeri, Mohammad Ebrahim Hemmat, Hasan Bagheri, Mostafa Chamran, Mahmoud Kaveh, etc. As General Hamadani, peace be upon him, said himself, the West’s behavior in general and the US’ treatment not only of Iranians but also Syrians, Iraqis and Lebanese nations proves that the State Department and Pentagon’s think tanks have psychologically understand nothing from these societies, because the more that they kill, the more will rise up! What is happening in the Middle East in recent years and particularly in Iraq and Syria shows US and EU mainstream media that Iran is promoting this Martyrdom Culture in the region’s countries, which is fundamentally what the Zionist regime and its influential and strong lobbies in the US and Europe are afraid of. So now they have another plan, another JCPOA, to kill the Iranian people’s minds, but it is impossible! We all know that over the past three decades, US administrations have tried by every means available to destroy the Islamic Republic of Iran, but the ideological path of the founder of the revolution, Imam Khomeini, has been continued over the years by the elites, such as Prof. Ahmadi Roshan who was assassinated by the Israeli Mossad or Major General Hamadani killed by the Mossad’s ISIL allies. 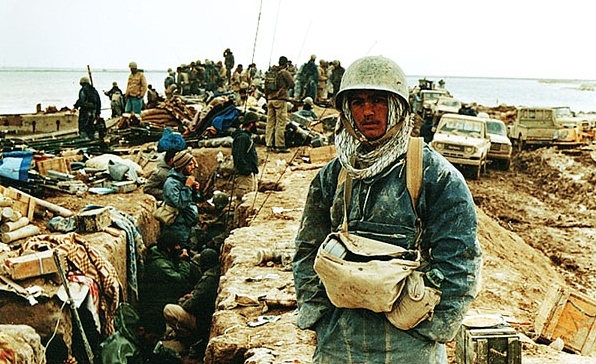 But there are still those who resist, such as Major Generals Mohammad Ali Jafari, Ataollah Salehi, Hassan Firouzabadi Qasem Soleimani, Ali Shamkhani, Yahya Rahim Safavi, Mohsen Rezaï, Mohammad Salimi, Mohammad Bagheri, Gholam Ali Rachid, Ali Shahbazi, Mostafa Izadi and Hosseini Hassani Sadi. The sad reality for US officials and those who run the US government is that every assassination they, by ignorance as Major General Hamadani stated, encourages the youth in Iran as well as in the region, especially in the member countries of the Axis of Resistance, to not give up their path of refusing oppression and submission. In other words, we can see that the expansion of ISIL in Iraq and Syria has given birth to what I call Martyrdom Culture among young, revolutionary volunteer forces. So what has become clear in recent years for Western sociologists who study and research the Iranian mind is the deep difference that distinguishes Iranian military commanders, scientists, elites and, of course, the Supreme Leader, from others: their life-style and the spiritual dimension of their living. Being eternal may not be as simple as we think, but this is how people like General Hamadani led their lives. They might be physically dead, but they will go down in history and remain alive in the minds of coming generations. As a real and deep admirer of Imam Hossein, grandson of the Prophet, General Hamadani participated in the Karbala 20 Million Rally multiple times.